My past tours. 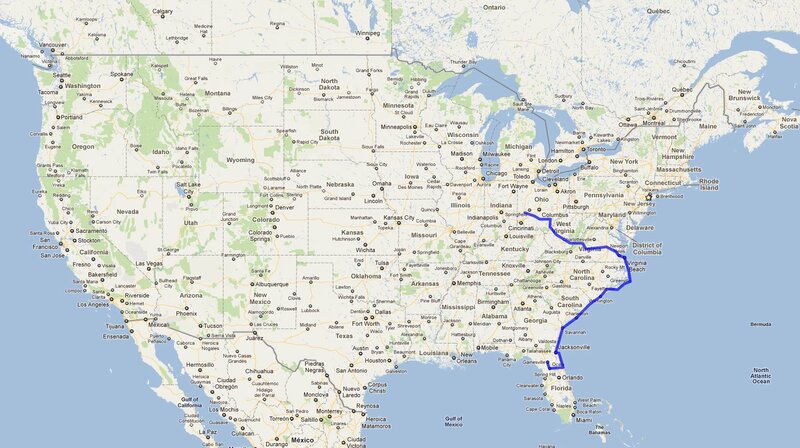 The first and second both started at my home in Ohio and headed toward the coast. 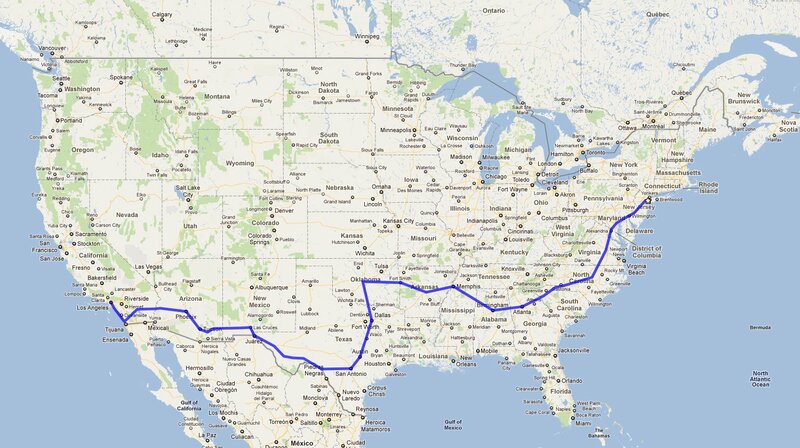 My third ride was from NY to LA. And just before my 4th tour is when I started this site. As planned, I began in NYC. 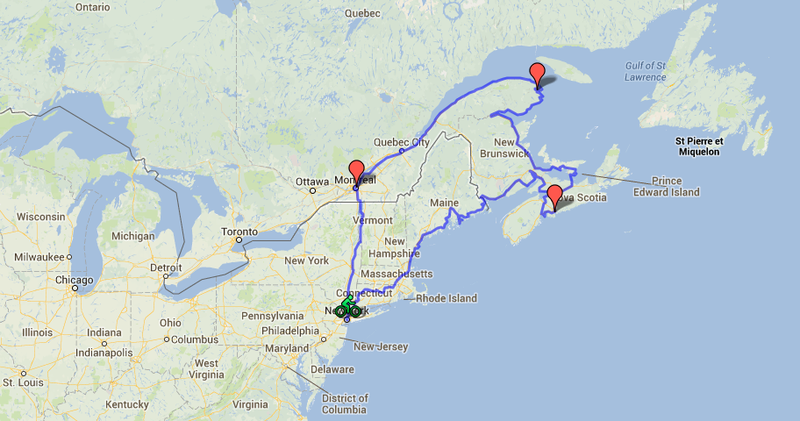 Riding through Maine toward, Halifax N.S., Gaspé, Montreal, and back to NYC. Third tour – supported group promotional ride. NY to LA to among 20+ other riders. Second tour – solo, fully loaded. First tour – solo, fully loaded.